Join us for our Spring Fling Open House on March 24th. You don’t want to miss this fun filled event, we will have entertainment, great food, door prizes and more! 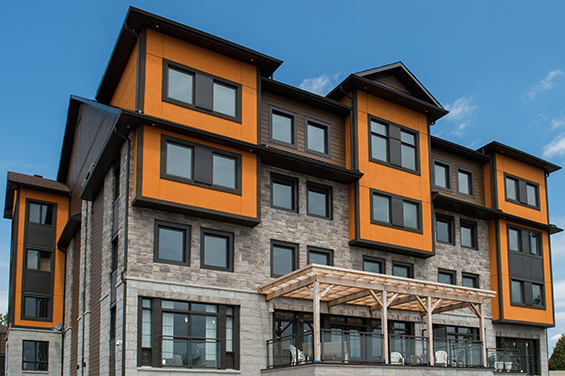 Also, tour our beautiful newly renovated building with spectacular views of the St. Lawrence River. Why wait? Visit Sunset Cove Retirement Living in Long Sault today.